Final Fantasy XIII On the PC? 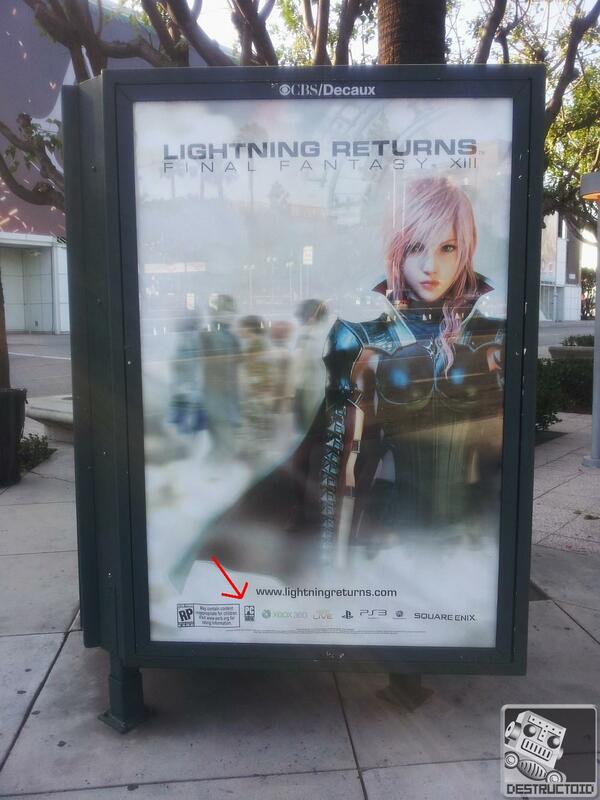 Looks like FFXIII is coming to the PC, click the image for the full size. Thanks to Destructoid for the image.